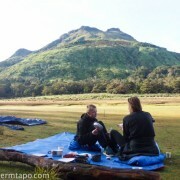 You are here: Home / News / Is Summer the Best Time to Climb Mount Apo? Is mountain climbing one of your dream activities? Do you want to try it this summer? 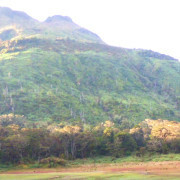 Would summer be the best time to climb Mount Apo? As classes come to an end and everyone starts to feel the summer vibe, you and your friends and some relatives might have been discussing about your great summer escapade. In fact, you might have just been considering to climb Mt. Apo to make sure that you are going to have an unforgettable experience this summer break. So this summer, try giving yourself the opportunity to enjoy the excitement and thrill that mountain-climbing is bound to provide you. 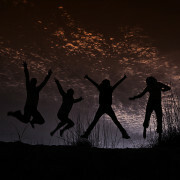 Do it with some pals and family members so that you will have companions as you savour the beauty of nature. 1. Weather condition is better. As what we have already mentioned above, the weather during summer is very enticing thus very conducive for any outdoor activities. 2. 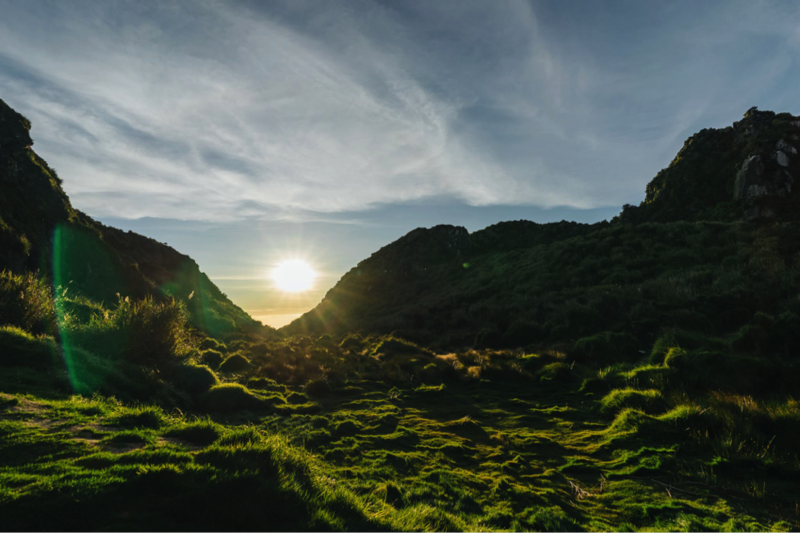 Better view of the surroundings.When you go mountain-climbing and trek to the peak of Mount Apo during summer, you will have a better view of what wonders the journey can offer – whether you are still on your way up or you are already on top of the mountain. You can just imagine the different species of flora and fauna that you will get to enjoy during your journey. 3. You are bound to meet new friends. 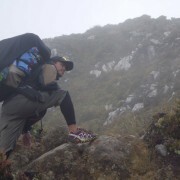 When it is summer time, more climbers, both professional and neophytes, schedule their climb to Mount Apo. Therefore, you will have bigger chances of meeting new friends. Isn’t that fun and exciting? 4. More special rates and packages are being offered. Since it is break time for students and the best time to go trekking towards the apex of the highest mountain in the Philippines, various companies which are into organizing and facilitating climbs offer special rates and packages around this period. In short, you may just dig into the best deal and enjoy great savings. So this summer, grab your camping and climbing gears with you after you find the best package for you and your companions. Enjoy your climb to Mt. Apo! 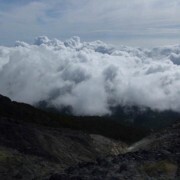 https://discovermtapo.com/wp-content/uploads/2016/03/SMU7.png 650 975 A&D Admin http://discovermtapo.com/wp-content/uploads/2015/12/Discover-Mt-Apo.png A&D Admin2016-03-12 04:18:132018-03-22 05:12:16Is Summer the Best Time to Climb Mount Apo?